In 1772, a credit crisis originating in London hit and spread over Europe and affected the American colonies. The cause was the creation and over-circulation of credit derivatives* then known as redrawn bills of exchange. Speculators used these bills to gamble with bank money and the deposits of other people. The end result was a loss of capital, creating a credit crunch, which led to an economic downturn hitting Europe and too-big-to-fail companies, like the East India Company. * Technically, bills of exchange are mere promissory notes which can be backed by anything, sometimes by reputation alone. In contrast, credit derivatives are backed by assets, such as stock ownership, instead of reputation. 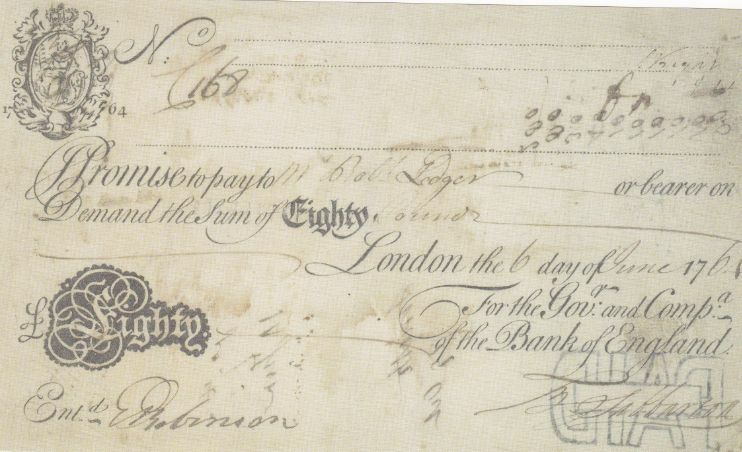 However, I still equate bills of exchange to credit derivatives instead of Ponzi schemes (which is more accurate) because in Smith's time, Ponzi schemes did not exist and the ownership of joint stock companies was not as common as today, so businessmen resorted to bills of exchange instead, in order to get liquidity. Sound familiar? This is because the Credit Crisis of 1772 was essentially the same as the Credit Crunch of 2008. Both were caused by the overtrading of speculators and both given the wrong solutions. The 1773 Tea Act was used to offset or prevent further losses from 1772 while the 2009 quantitative easing was used to increase the amount of liquidity lost in 2008. Both addressed the effect and not the cause of the crisis which were the big companies, or what Adam Smith called 'projectors'. The projectors of 1772 were merchants involved in mercantile companies, while the projectors of 2008 were the investment banks involved in the housing bubble. 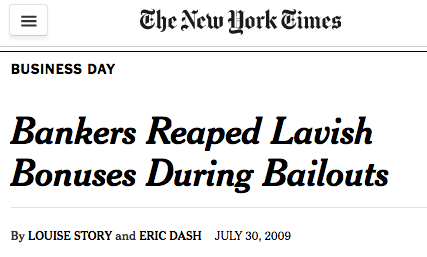 The solution implemented to the problems created by big companies in both cases was to bail them out. 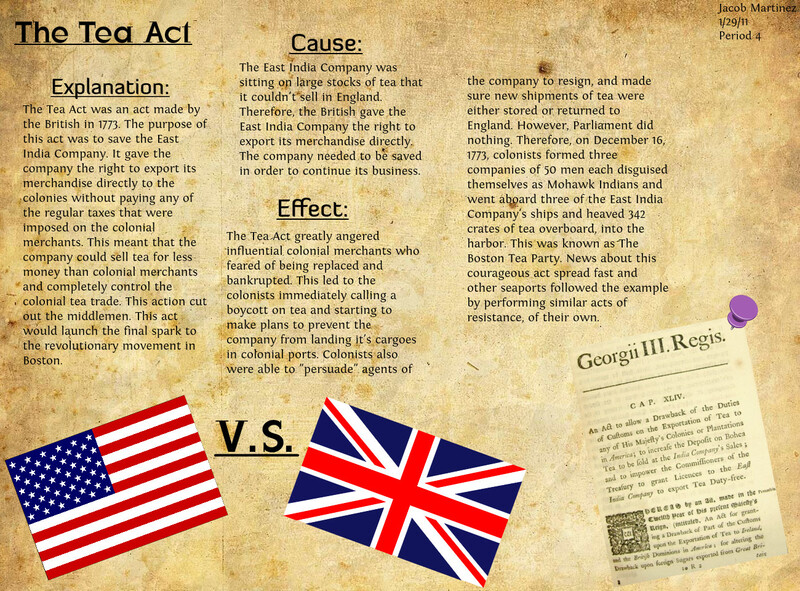 The Tea Act of 1773 bailed out the East India Company by helping them dispose of their tea, while the Troubled Asset Relief Program (TARP) bailed out the investment banks by helping them dispose of their toxic assets. Same Problem, Same Wrong Solutions Since the solutions did not address the root causes, more problems emerged. The Tea Act angered colonists, helping fuel the American Revolution, leading to the loss of the American colonies for Britain, while the TARP highlighted the flaws of Capitalism and Economics itself -- creating a 'secular stagnation' that still exists nearly 10 years after the start of the crisis. Since Economics and Capitalism are synonymous with profit maximization, the huge amounts of money from quantitative easing (QE) should have been invested and circulated quickly into the general economy and raised the GDP. But why is the US GDP still weak? 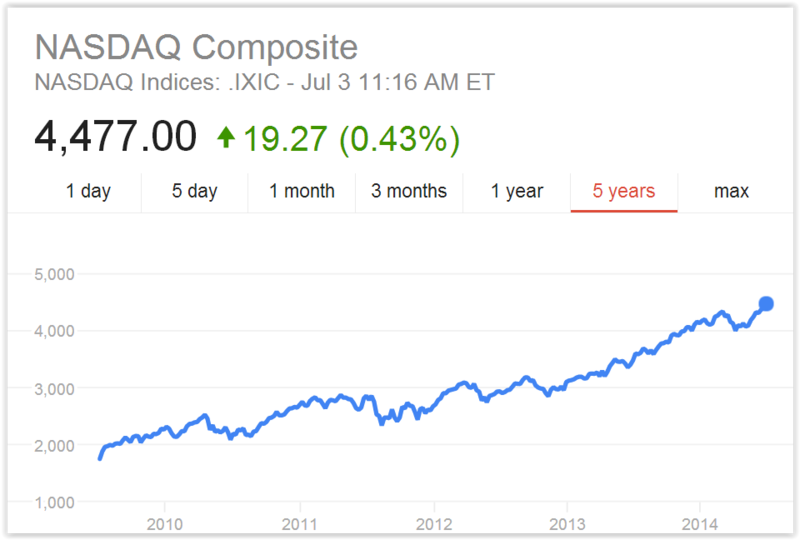 QE for Speculation and Not Investment This is because QE money is being used merely for speculation. In 2011, US outward FDI flows rose to its 2007 (pre-crunch) level while the NASDAQ, composed mostly of tech stocks, have outperformed other indices. In other words, the money (or command & reward of work) that is supposed to go to the general economy is simply going elsewhere, usually overseas or to tech stocks which are more profitable (recall that Adam Smith revealed how wealthy countries and old industries have lower profit rates than poor countries and new industries). It would be like the sorting machine that just put all the candy into a few cups or a highway interchange that had big roads leading to a few areas. The speculative mentality that caused the problem in 2008, left unchecked, will undoubtedly create another, worse problem within this decade. In succeeding posts, we shall examine not one, but two solutions to the Credit Crunch of 2008, derived from the Wealth of Nations which can be used for future crises -- one is called the 'debt-erasing brick' (top down), and the other one is debt payment by kind through a resource clearing system (bottom up).